Call now for fast towing service! The #1 Towing Company in Fayetteville! We fast response as well as reliable and affordable towing service in Fayetteville, AR and the surrounding areas. Simply put, we are the best Towing Service and Tow Truck Company in Fayetteville! There’s probably a million other things that you would rather be doing right now instead of looking for a tow truck company in Fayetteville. We get it. You’re stuck and need help. But you can’t stop stressing a little now. You have found the best car towing service in Fayetteville and Springdale, AR – and it’s not even close. So just give is a call and we’ll be there right away! Even though your car or truck let you down, we’ve got your back. Fayetteville​‘s Best Towing Service Company! 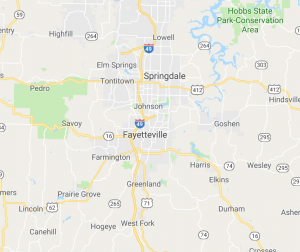 Fayetteville Towing Services provides towing services throughout the Springdale, Farmington, Fayetteville, Greenland, West Fork area. We provide you with affordable towing service in Greenland, AR. We can’t promise to be cheap, but we are the most affordable towing company in Fayetteville. We are not those cheap towing company. We’re not going to leave you stranded on the roadside. You can trust that we’re not taking advantage of you. We’ll give you satisfaction with our service. We are the fastest towing service in Springdale. Our time starts when we receive your call. No ifs and no but’s we’re going to help you immediately. We have exceptional service when it comes to responding. We’re not joking around. We do understand that you’re probably going somewhere but aren’t currently there. We are being fair, there are times that we can’t give immediate assistance but you don’t need to worry, we have tons of driver on the road to handle any kind of situation. But if you need to call someone else that would be fine. We are the most reliable towing company in Farmington. We can guarantee that we deliver our quote. And if there will be a delay we’ll let you know in advance. Just remember that you can rely on Fayetteville towing company. When you call us we answer immediately and we give you estimate and we’ get you right away. You can also rely on us to have the most reasonable and affordable towing company prices in Fayetteville. As West Fork’s premiere towing service company, We have 24 hours towing service. 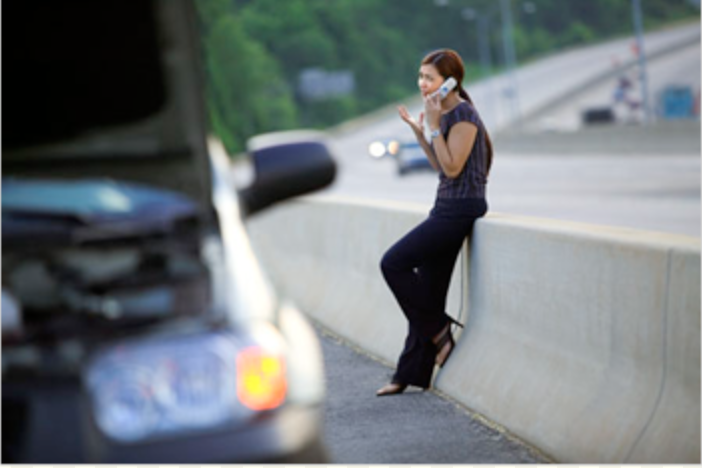 We know that vehicle breakdowns strike anytime that’s why we give day and night assistant. It doesn’t matter what time you’re calling us and the important is we’ll be there no matter what. Here at Towing Service in Fayetteville. Our team is well experienced and can handle any kind of situation. We promise that your vehicle is safe and secured. The vehicle won’t get any damage while in transit. And we deliver your vehicle the same condition as we picked it up. That because we are all equipped and experts to handle any situation. We’re the best towing company in Fayetteville provides fast response as well as reliable and affordable towing service in Fayetteville, towing company in Springdale, AR, towing company in Rogers, AR and towing company in Bentonville, AR and the surrounding areas. Simply put, we are the best Towing Service and Tow Truck Company in Fayetteville! We have all experienced, that there are unwanted circumstances happens while we’re driving including engine failures, flat tires some mechanical issues, empty gas, and wrecks that can leave you stranded along the roadside. You don’t need to experience all those things. Call the fastest towing service in Fayetteville and we’re here to help you. Okay, We knew it, You’re in the middle of frustration. And you’re probably stranded on the roadside feeling stressed. Don’t make it worst by calling the wrong towing company! We always remember the day that we call for the wrong one. They leave us stranded And we ended up walking at home. You don’t need to experience same thing. Call us now! We’ll assist you fix your problem and get you back in the right direction. Be sure to check out the best at window tinting in Fayetteville. Need immediate fayetteville roadside assistance or towing services? Fayetteville Towing Company provides certified 24 hour towing solutions! Car won’t start? Looking for a quick car tow? Towing Greenland is available 24 hours a day for emergency roadside assistance and any Houston towing services such as: car tow, tow dolly, junk car removal, heavy duty tow, fix flat tire, long distance towing and the list goes on. Call West Fork towing services 24/7 at 479-202-6593 and we’ll be over at your location. All of the above Springdale Towing and roadside assistance services are available to all residents of Farmington, AR around the clock. Our professional auto mechanics are highly skilled and experienced to fix flat tire, change car battery, jump start battery, tow vehicles of any type and model, recharge battery on the spot, and carry out car lockout services and provide you with an ignition key replacement. Greenland towing services: all towing services are available for any type of vehicle through our tow trucks and tow dollies. Towing services include – heavy duty towing, long distance towing, 24 hours towing, trailer tow, motorcycle tow, truck tow and more. 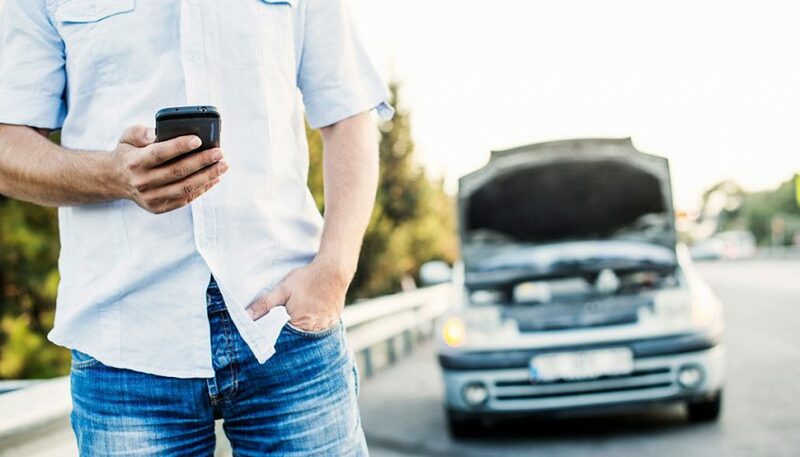 Roadside assistance: includes all auto mechanical issues and repair such as, car won’t start services, out of gasdelivery, car replacement battery, charge car battery, fix flat tire (tire fix for any vehicle type), jump start battery, ignition replacement, recharge battery, junk car removal to junk yard, as well as a 24 hour emergency road service. All of these services are done on the spot and can save you extra money that would otherwise be spent on towing. Emergency Towing Services: includes a 24-hour towing service for all types of vehicles – motorcycle tow, truck tow and any towing service you may need – long distance towing, flatbed tow, accident removal, and more. When you find yourself in need of a Springale tow truck, it’s important to have that number on hand at all hours of the day. Emergencies can happen in a split second, and thus having your Houston tow truck driver on file can save you not only time and money, but the extra stress and hassle of having to find a Houston tow truck technician during your emergency. Here at Premier Towing Fayetteville, our Fayetteville tow truck technicians can assist you with more services than just a tow! Our technicians are trained to assist all of our customers with jump starts, flat tire changes and fuel delivery, in addition to winch and rescue jobs and dolly towing. Locked out of your car? No problem! 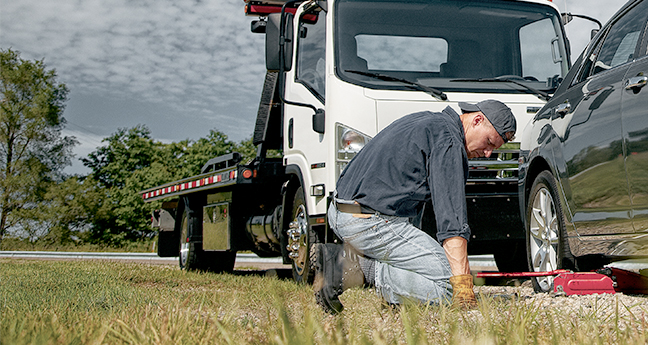 A Prmier Towing Fayetteville tow truck technician will be at your door and have you on your way in no time. Available 24 hours a day, 7 days a week, 365 days a year, give us a call whenever you’re in need of a Fayetteville tow truck. All of the above services are available around the clock, for competitive prices. Save our phone number and call us for any car emergency. Whether you need a car replacement battery, a tire fix, a quick jump start or if you happen to get your keys locked in the car and need to unlock door, give us a quick call at our 24 hour towing line 479-202-6593 and we’ll be with you in just minutes! If you have any questions, do not hesitate to contact us at anytime. Be sure to check out our friends at Fort Smith AC Repair. Reliable towing service in Fayetteville! Fast towing service in Fayetteville!